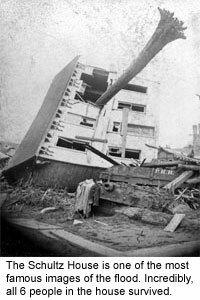 The scale of the Johnstown flood of 1889 is hard to imagine. Summarizing the flood’s impact in statistics and facts is a quick way to convey the enormity of the event. 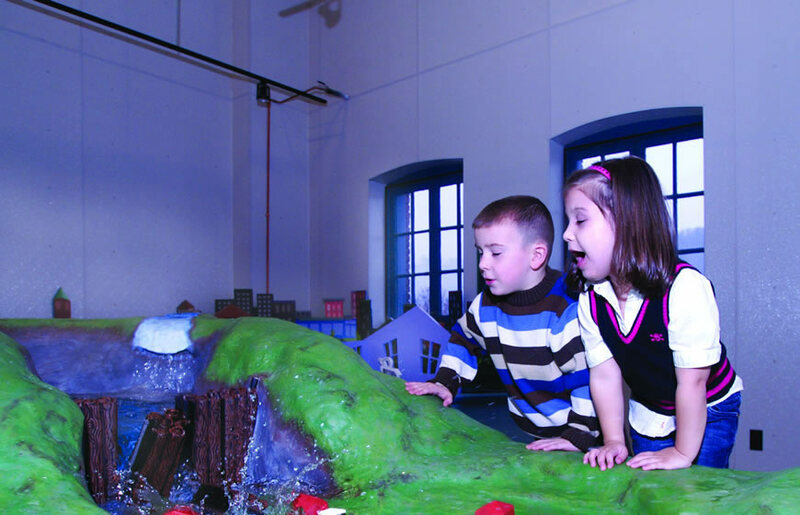 Here is a list of some of the most descriptive facts about the Johnstown flood. 124 women and 198 men were left widowed. The distance between the dam that failed and Johnstown was 14 miles. The dam was owned by the South Fork Fishing and Hunting Club, an exclusive club that counted Andrew Carnegie and Henry Clay Frick among its members. The dam contained 20 million tons of water before it gave way, about the same amount of water as goes over Niagara Falls in 36 minutes. The great wave measured 35-40 feet high and hit Johnstown at 40 miles per hour. 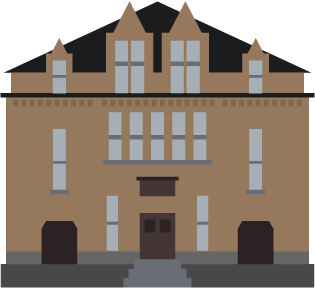 The American Red Cross, led by Clara Barton and organized in 1881, arrived in Johnstown on June 5, 1889 – it was the first major peacetime disaster relief effort for the Red Cross. 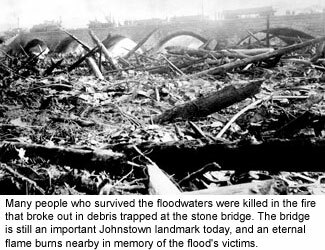 Johnstown has suffered additional significant floods in its history, including in 1936 and 1977.